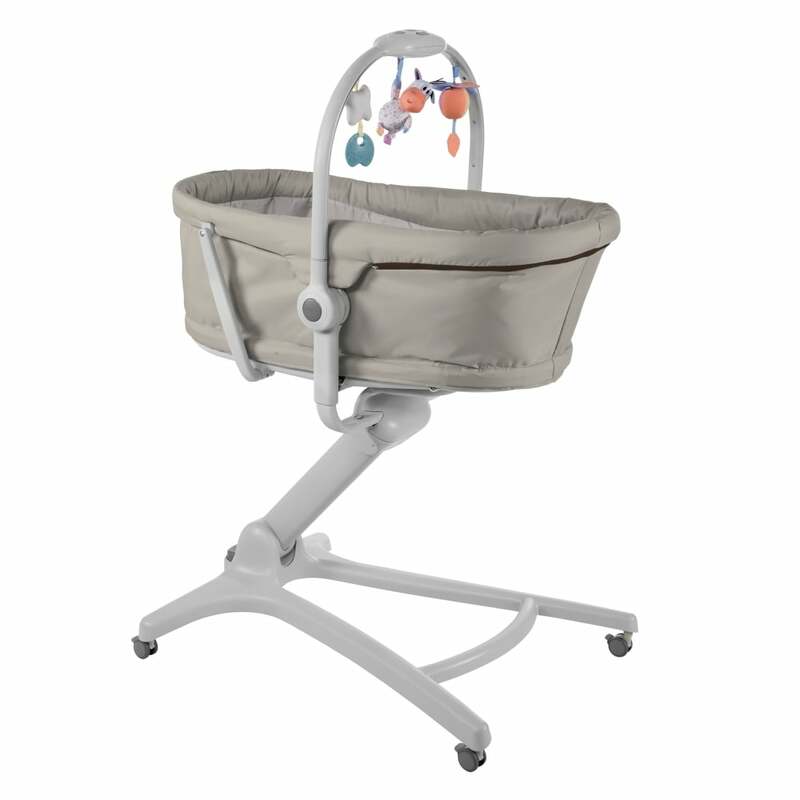 SPECIAL OFFER, SAVE £20!The Cosatto Noodle Supa Highchair has got everything covered! 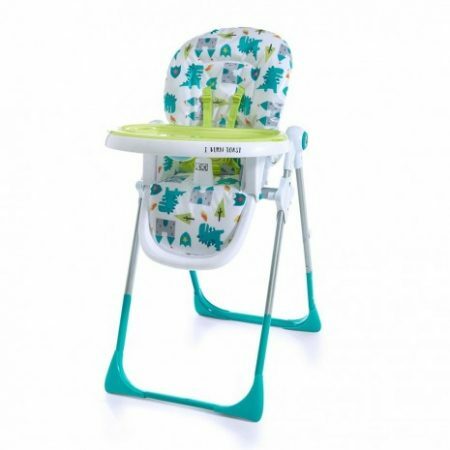 Perfect if you want a practical, modern highchair that is great value for money. 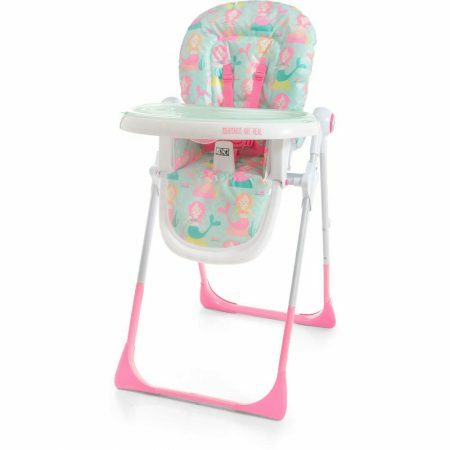 SPECIAL OFFER, SAVE £30!The Cosatto Noodle Supa Highchair has got everything covered! 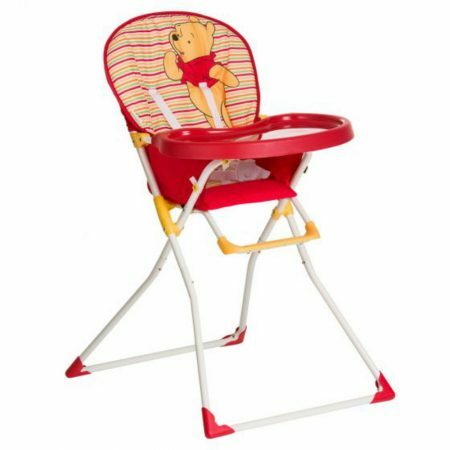 Perfect if you want a practical, modern highchair that is great value for money. 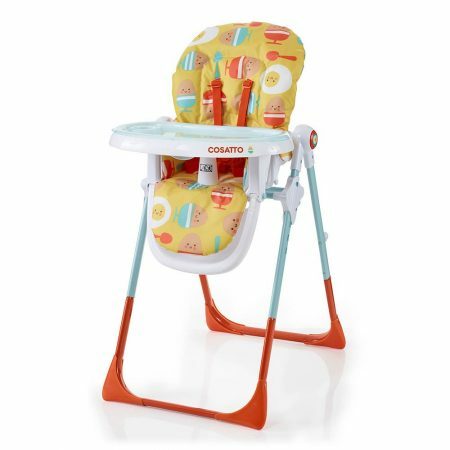 SPECIAL OFFERThe Cosatto Noodle Supa Highchair has got everything covered! 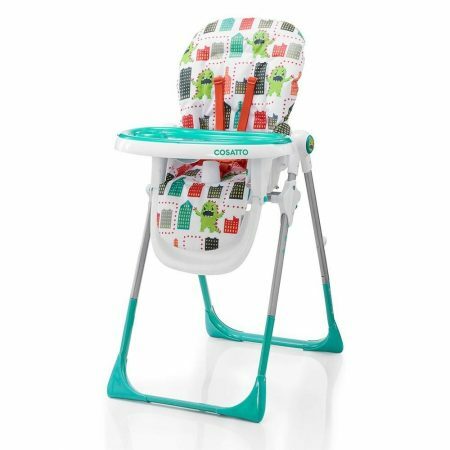 Perfect if you want a practical, modern highchair that is great value for money. 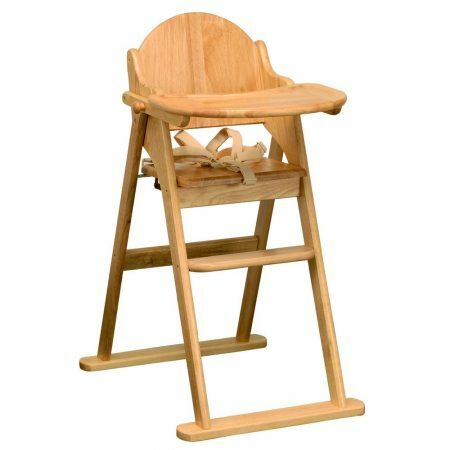 Made from solid wood and a true quality finish, the East Coast Folding Highchair has a generous seat and wooden tray which flips over the back when folded. 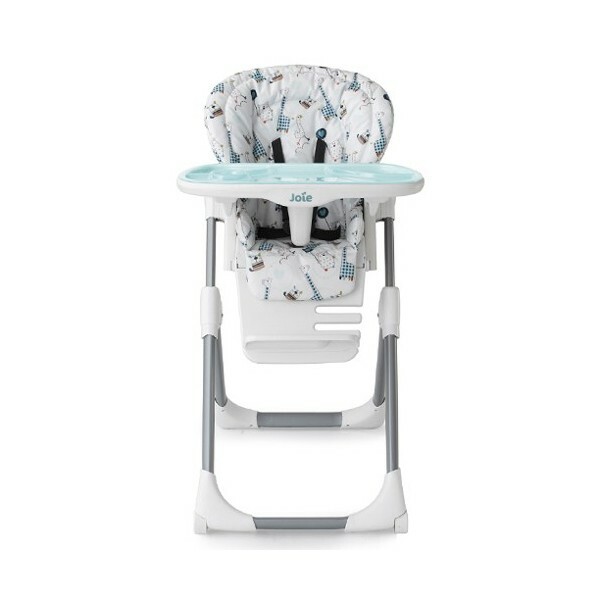 A practical high chair, the Hauck Mac baby Highchair ensures your child is in safe hands during every meal, the large food tray is completed with a raised rim and cup recess, the durable plastic tray can also be cleaned in no time at all should meal times get messy! 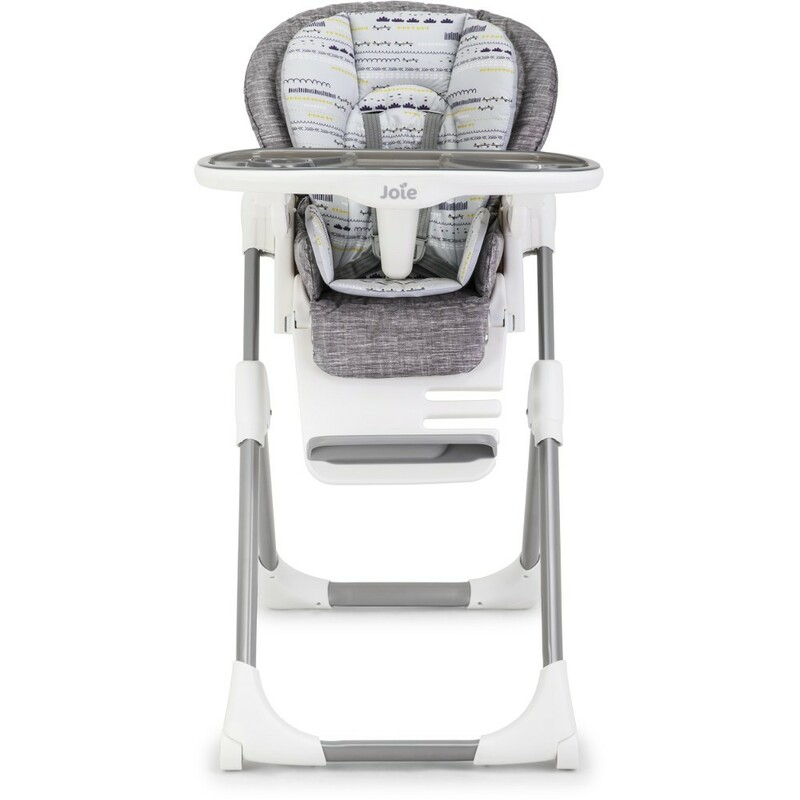 The Joie Mimzy Snacker is compact and comfy and the ultra lightweight design makes it easy to transport and store. It's also full of practical features. Having a baby can often be stressful when you have lots of housework to do and also need to keep a close eye on them not going anywhere they shouldn’t! 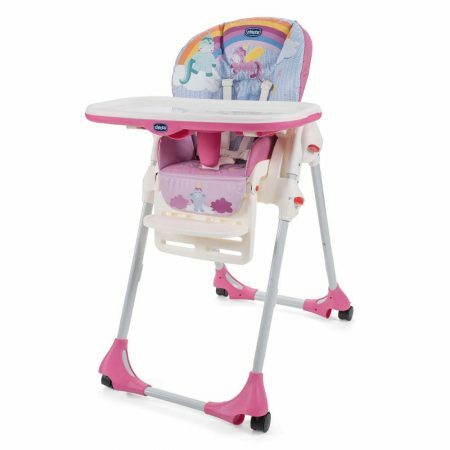 This is just one reason you should buy a Baby High Chair from Affordable Baby, as you can keep them safe and secure in a baby highchair, leaving you able to get on with jobs around the house. As well as helping you keep an eye on them, you can also make meal times a whole lot easier. 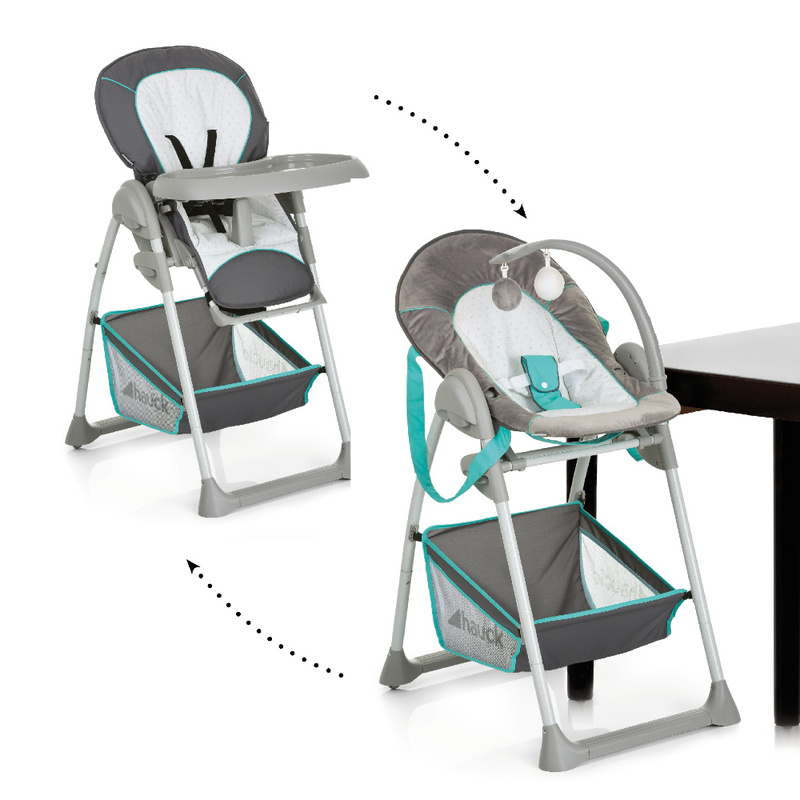 Our baby highchairs have trays to make for meal time easy and clean, simply wipe down the tray after your baby’s meal and use again next time! 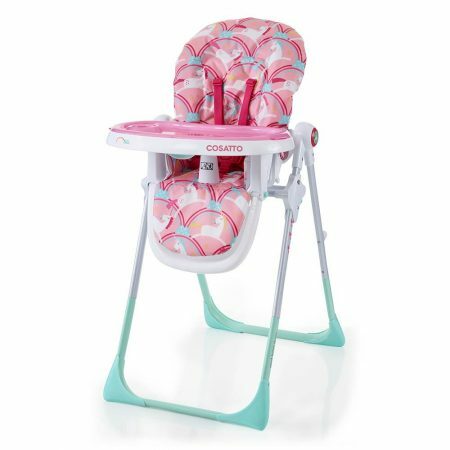 Whether it’s a Peg Perego or a Joie, one of our baby highchairs will make time with your baby easier and more practical, so don’t hesitate to buy one today, see our whole range on the site.